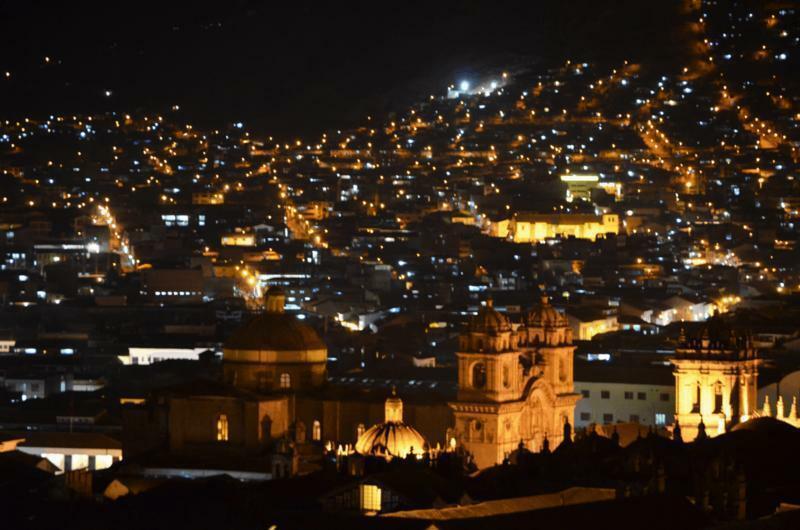 Our place is located in the traditional and touristic SAN BLAS neighbourhood, with a great view of Cusco city. We are 5 blocks away from the main Plaza and 2 from San Blas, only 15 minutes from the airport. 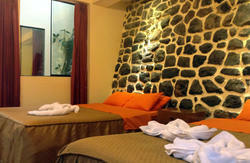 We offer comfortable and cosy singles, doubles and shared rooms with private bathroom. We are also affiliated to ISIC (International Student Card). We offer Free Internet Service, Breakfast, Cable TV, Kitchen and Laundry facilities and hot water 24 hours a day. Also FREE pick-up from airport/bus station to Samay Wasi, service available between 6:00am to 10:00pm, send us your arrival info. 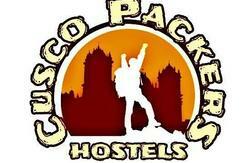 The easiest way to arrive to our Hostel is by making a reservation with us, we offer you FREE transportation.